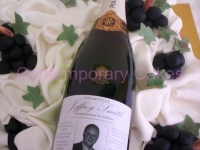 Birthday Cakes, celebration cakes, Party Cakes, Brisbane, Logan and surrounding areas. 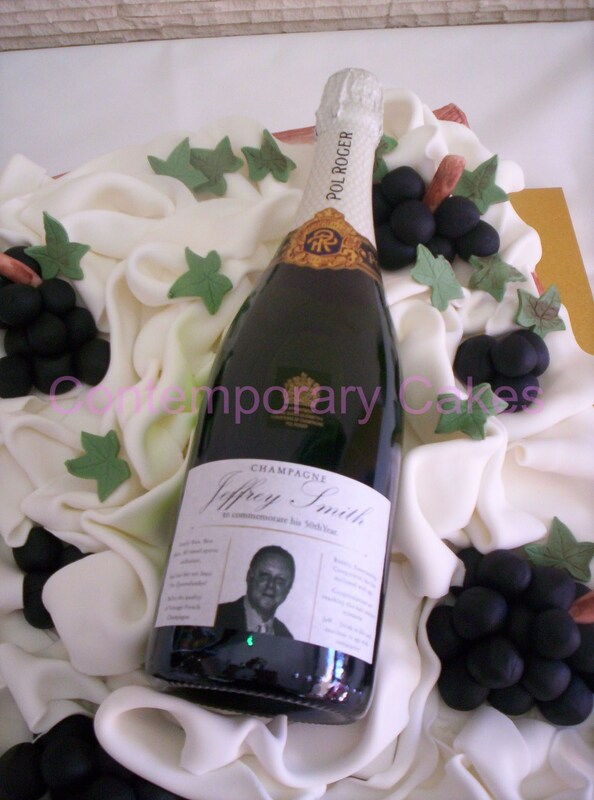 Our small cakes start from $220 and will serve approx 10-12 serves. These are ideal for a cake to use for our cupcake towers. 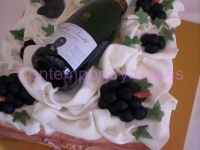 Most of the single tier cakes below start from $290 and upwards. 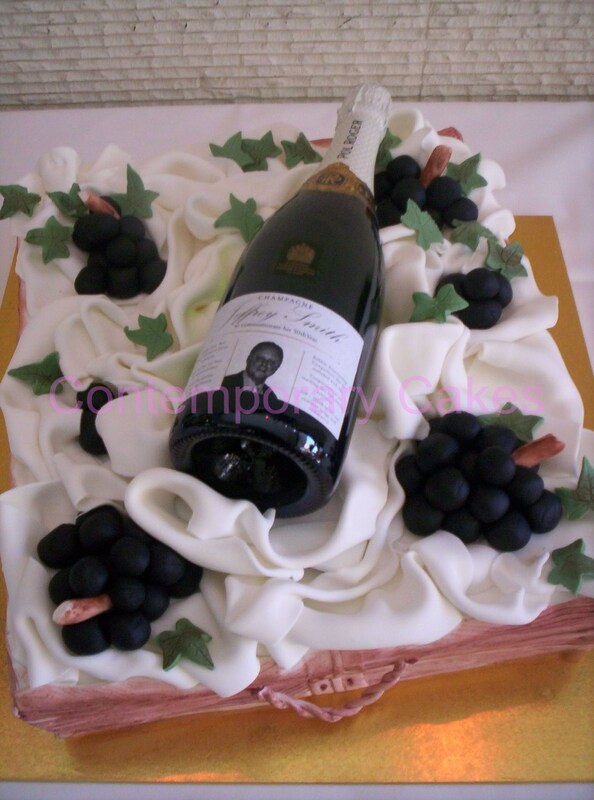 2 tier cakes are $440 and upwards. We also bake Cookies, perfect as a thank you to your guests and replace the costly lolly bags. 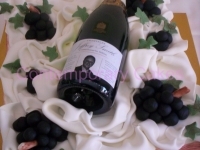 Cookies are the perfect gift to give at your special event. Use as a bonbonniere christening and add a name tag that they can be used as a name place card setting. Starting from $8 each and can be made custom for your event. 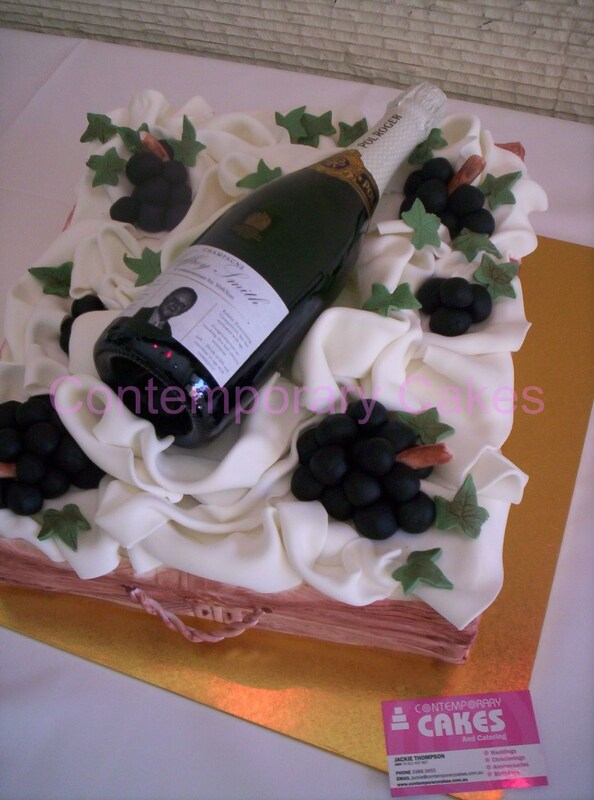 Suitable for Christenings, Birthdays and Corporate events.